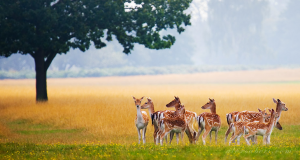 In case you’re feeling nervous ahead of A Level results day this week, we have put together a list of some of our favourite places to relax and take your mind of things. Check our picks of the best places to chill in London. 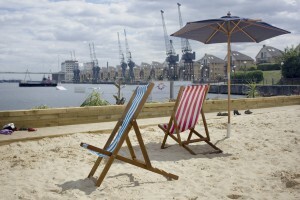 London may not be by the sea, but that doesn’t mean there aren’t places to chill out on the sand. 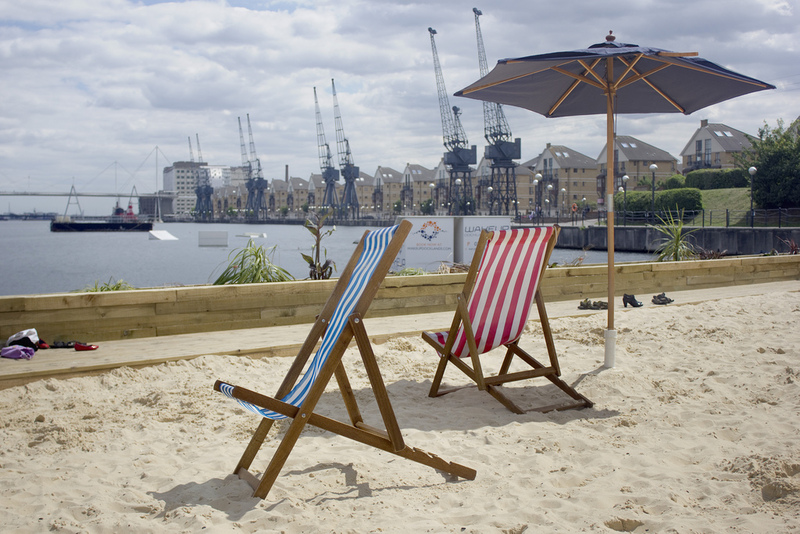 The Royal Docks are hosting their yearly Urban Beach, with free entry, food and drink, and even paddleboarding if you’re feeling adventurous. Hop on the DLR and head over to soak up some precious British sun. Don’t forget your bucket and spade! 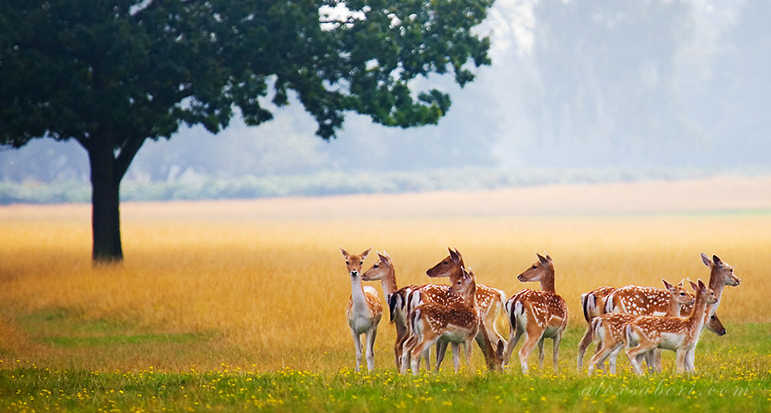 London’s largest Royal Park at 2,500 acres, Richmond Park is a stunning landscape filled with ancient woodlands and home to hundreds of deer. Take in the natural beauty, enjoy the views of central London, and relax in this serene setting. There are outdoor swimming pools, or lidos, all around London. 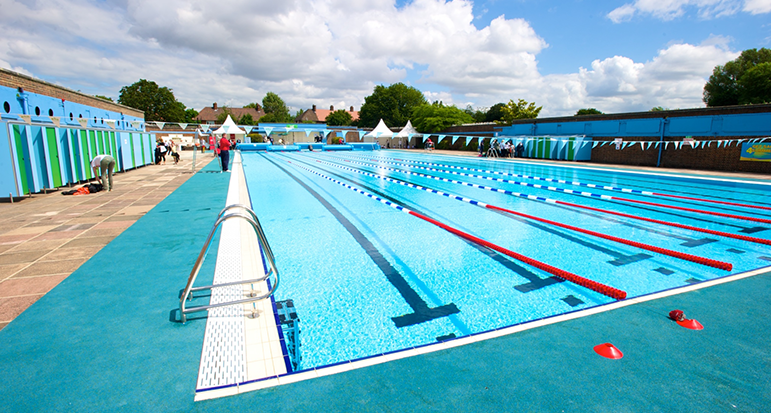 Why not take advantage of one of the final weeks of summer to swim in one of these fantastic facilities. 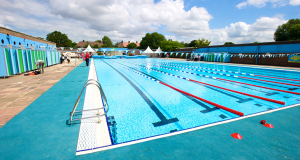 Charlton Lido in South East London is one of the best, at 50m with heated water, meaning it will be comfortable whether the sun shines or not. 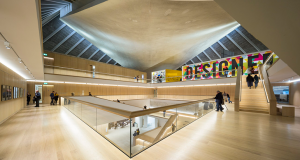 London’s famous Design Museum reopened its doors earlier this year, moving to a new space in Holland Park in Kensington. The clean lines and industrial design of the building will put you in a calm space, where you can learn all about the history of design of everyday products. Have you ever met a llama? 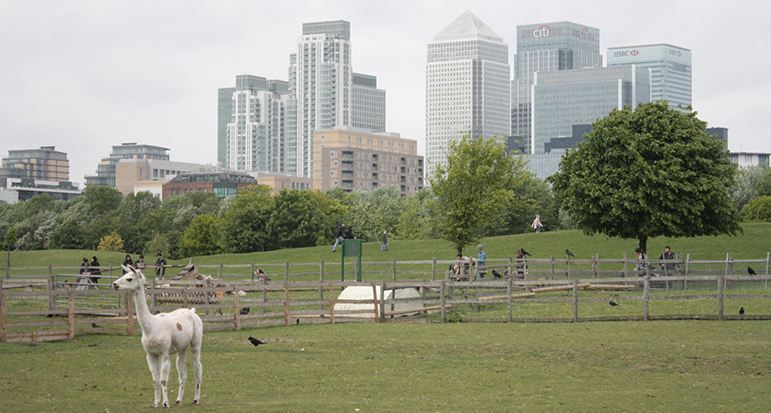 Mudchute city farm in East London gives you the chance to meet llamas, alpacas, and a host of more familiar farmyard animals. 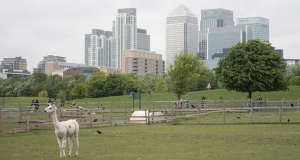 A trip to a city can be therapeutic, letting you feed and pet the animals, but is also an opportunity to learn about the animals, conservation, and the environment.